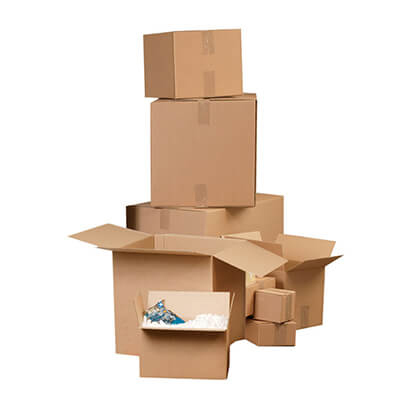 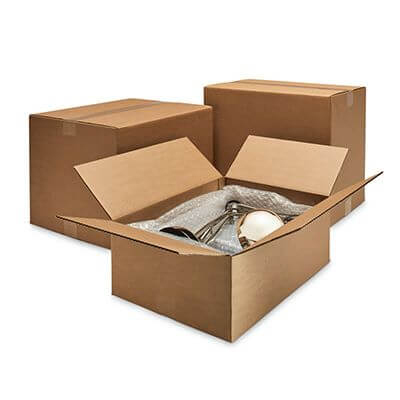 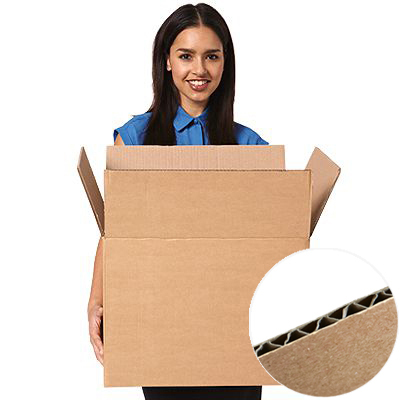 Corrugated cardboard is still the most popular packaging material in the world, and at Davpack we can supply more sizes of packaging boxes with usually next working day delivery than just about any other packaging company in the UK. 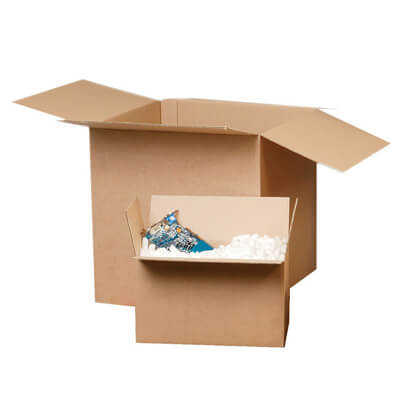 And you can save more as well with our popular quantity discounts! 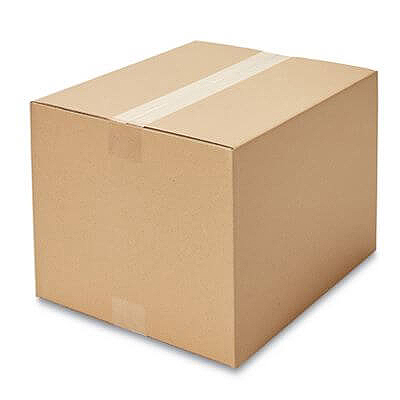 Save up to 30% today! 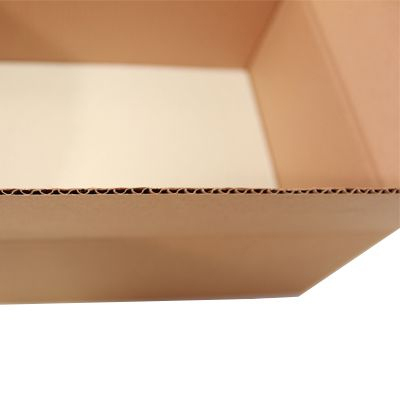 Discover more styles and sizes for our packaging boxes on our main product page by clicking on the link above.